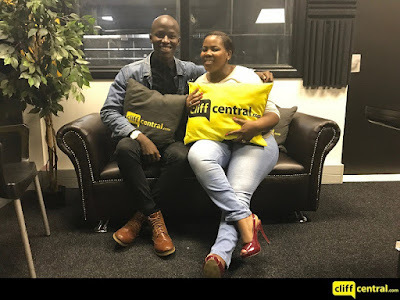 Home BIOGRAPHY INSTAGRAM PHOTOS Lebo Sekgobela Biography, Age, Wedding, Husband, Family & Instagram. 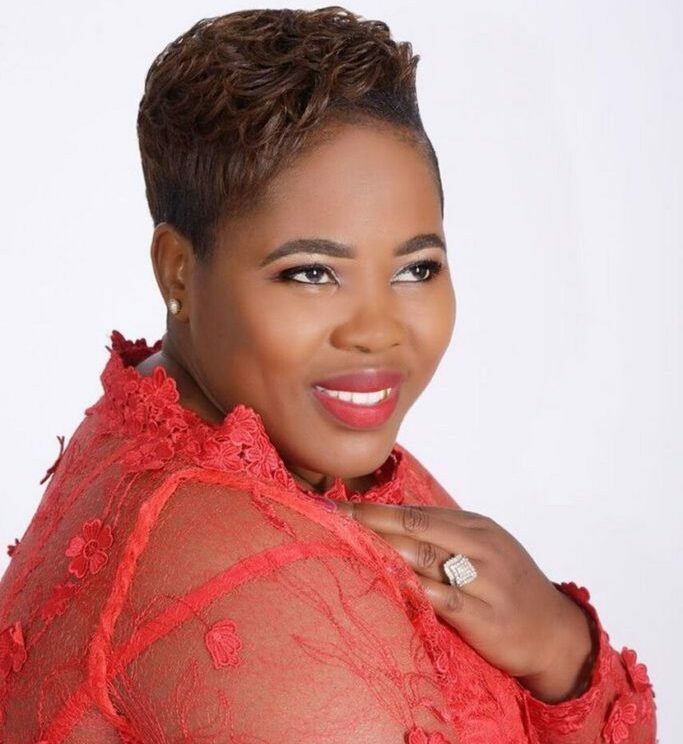 Lebo Sekgobela Biography, Age, Wedding, Husband, Family & Instagram. Lebo Sekgobela was born in Sebokeng in 1981. 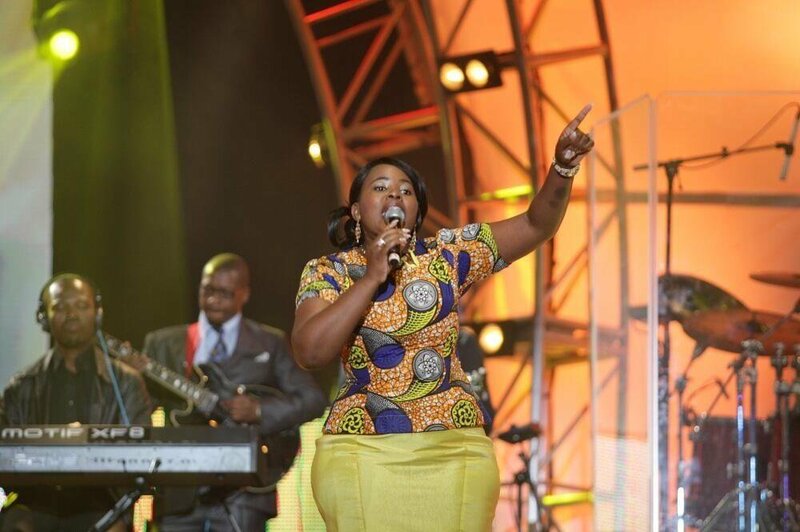 She is an anointed vocalist and comes from a loving and supportive family. 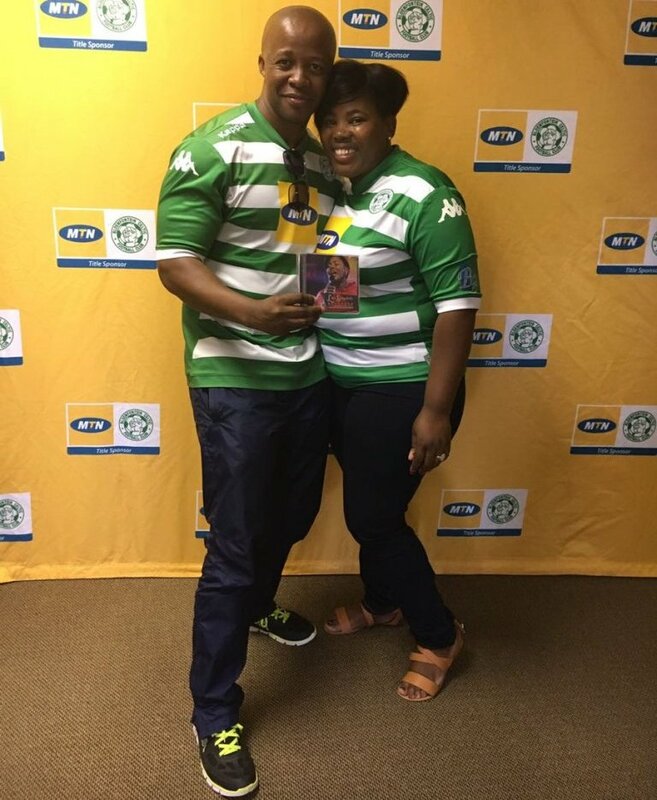 Lebo is married to Lucky and they are blessed with three Children. Lebo is a born again child of the King of kings and Lord of Lords JESUS. 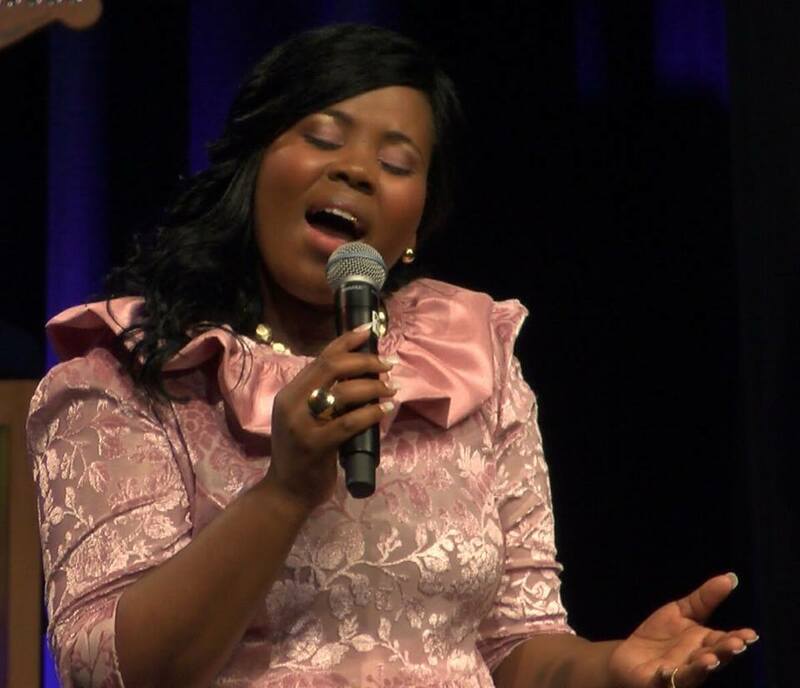 Although she is well travelled in her ministry she has a spiritual home which is Trinity Community Church in Vereeniging where she also serves as a member of the praise and worship team. Lebo is committed to proclaiming the gospel of JESUS CHRIST to the whole world through various ministries declaring that JESUS is Lord. In her Christian journey she has had a privilege of working closely with a popular South African Evangelist Rev Ralekholela as his personal assistance. Through this ministry her character was developed and her potential on what God can do through her was realised. In her musical career she has had the privilege to minister through music in many places in her country of birth South Africa as well as abroad in places such as Singapore, New York, London, Chicago, Lesotho and Botswana.She has also performed with South African artists such as William Sejake, Vicky Vilakazi, Neyi Zimu and many more. 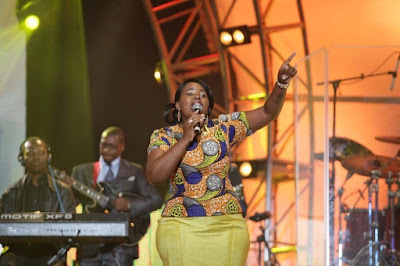 The 2012 SABC Crown Gospel Music Award – BEST COMMUNITY OUTREACH category. 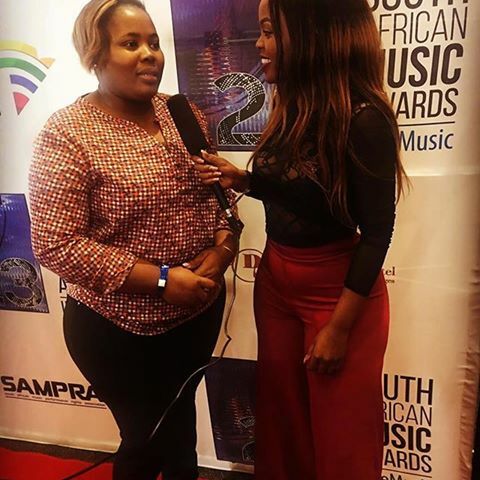 In 2010 she received a Gospel Legacy award from her home town Vaal triangle for her contribution in the music industry. 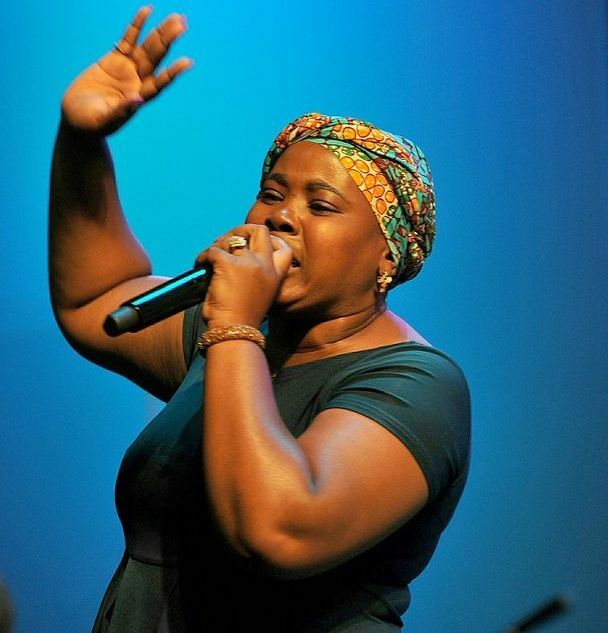 Recently released her latest album , “BY HIS GRACE” recorded live at Vereeniging theatre in August 2013. 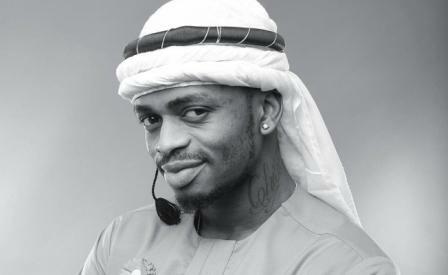 This album is set to reach and win hearts of song lovers of all ages all over the world, with it’s DVD to be released in 2014. BEFORE IT’S EVEN RELEASED THIS ALBUM HAS RECEIVED A NOMINATION AT THE 6TH SABC CROWN GOSPEL MUSIC AWARDS 2013 AS THE BEST CONTEMPORARY ALBUM. 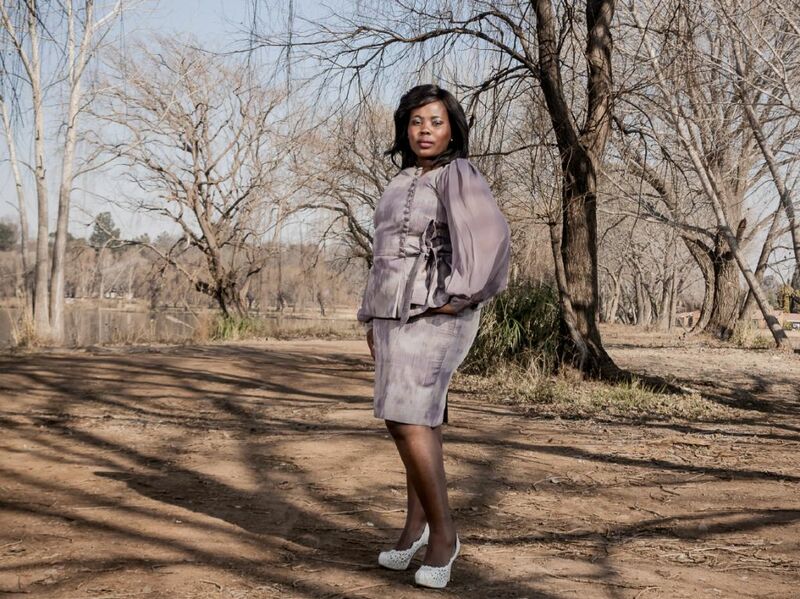 “My husband is my first boyfriend, first kiss and everything else,” Lebo reveals in True Love magazine. Lebo says before her husband Lucky she hadn’t dated. The pair got married in 1997 and they have three kids. “He’s (Lucky) caring and spoils me to bits,” Lebo tells the magazine. The star says even 20 years on they are still crazy in love and behave like a young couple.